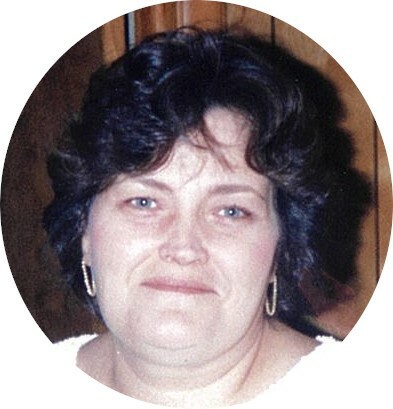 Deborah “Debie” G. Hall, 65, of Cross Plains passed away Sunday, January 20, 2019 at her daughter’s home in Versailles. Debie was born Sunday, September 20, 1953 in Kentucky the daughter of Thurman and Easter (Abbott) Carter. She married Kenneth Hall October 8, 1977 and he survives. She was a homemaker and enjoyed spending time with her family, reading, gardening, cooking, baking, ceramics and loved Christmas. Debie is survived by husband Kenneth, son Joseph “Joe” Hall of Cross Plains, daughters Kelly Hall of Versailles and Cathy (Jack) Martin of Friendship, brother John Carter of CA, sister Gabrae (Steve) Hack of New Richmond, OH, 9 grandchildren and 3 great-grandchildren. She was preceded in death by her parents, stepfather Loya Adkins, son Michael Hall and 2 sisters Patricia Beard and Brenda Sue Carter. A service celebrating her life will be held 5 PM Thursday, January 24, 2019 at Holmes Hill Church of Christ, 10061 Old State Route 56, Aurora, IN 47001 with Tommy Johnson officiating. Memorials may be given in honor of Debie to the donor’s choice. Laws-Carr-Moore Funeral Home entrusted with arrangements. You may go to www.lawscarrmoore.com to leave an online condolence message for the family.